Just to make it past pool play in such a large tournament is a feat. Once a team wins their pool, their eyes shift to the final prize of being named a ZG Finals champion. The playoffs began on Sunday afternoon and did not disappoint for excitement, as we had buzzer beaters and individuals step up in a big way. 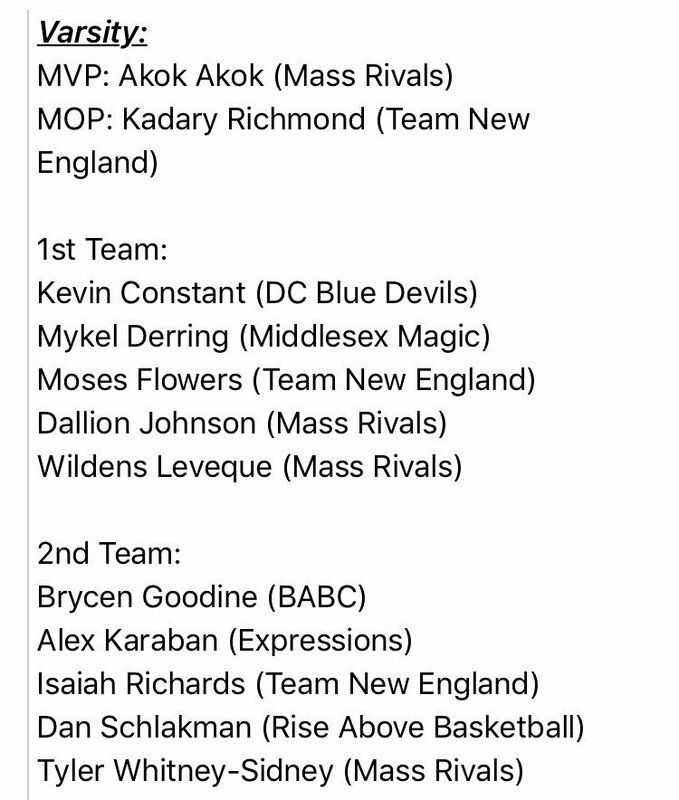 The Varsity division featured DC Blue Devils, Mass Rivals Pastore, Mass Rivals Silver, Metro Boston, Middlesex Magic, PTT, and Team New England (TNE). 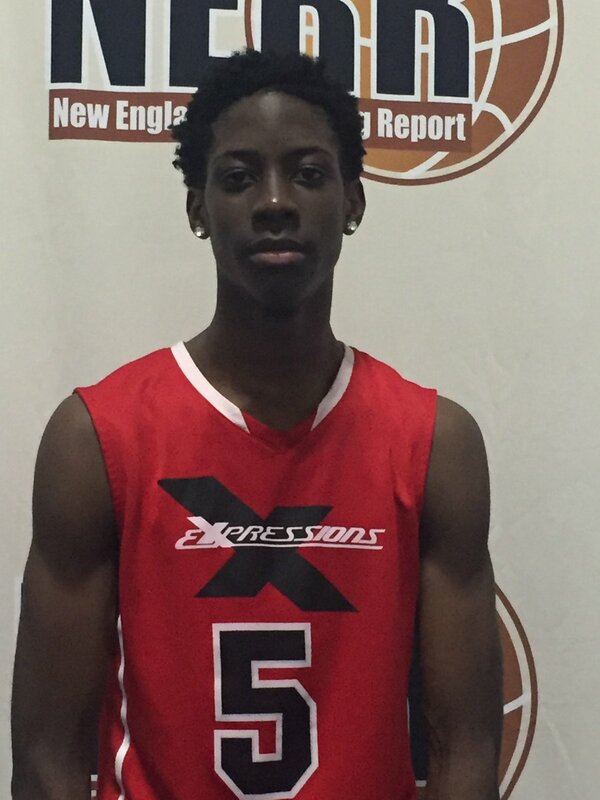 Led by an explosive effort by Kadary Richmond, TNE outlasted Middlesex Magic in their quarterfinal game in what would be one of the games of the day. Rivals were able to pull away in their quarterfinal matchup behind a terrific output from Tyler Whitney-Sidney for the second straight day. There is no debating the raw talent and abilities with Precious Achiuwa. However, the dilemma surrounding the five-star is around his decision making as he sometimes tries to be a ballhandling wing rather than a hard playing, energy giving small ball power forward. He was the latter on Wednesday night and boy, was Achiuwa impressive. The Rudy Gay comparisons haven’t stopped and his athleticism, length and finishing skills aren’t far off where Achiuwa was the star of the night, backing up his claim as a five star prospect. Watch for UConn here as the Huskies have come on of late. Dante, a 6-11, 230-pound junior center from Sunrise Christian (Bel Air, Kan.) did a good job defensively against Memphis East center James Wiseman, considered the No. 2 player in his class. He held Wiseman to six points and five rebounds. 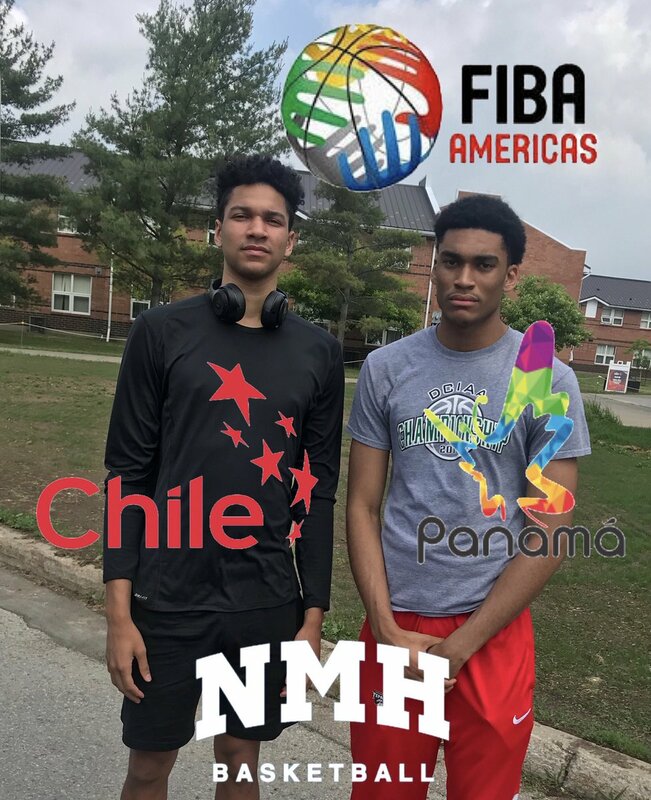 CHARLOTTESVILLE, Va. - The NBPA Top 100 Camp is now three sessions deep and though there is a bit of a top end talent void due to USA Basketball having events for their 17U and 18U teams this week, some of the nation's best are still stepping up. Inlcuded among them are top 40 Jahmius Ramsey.